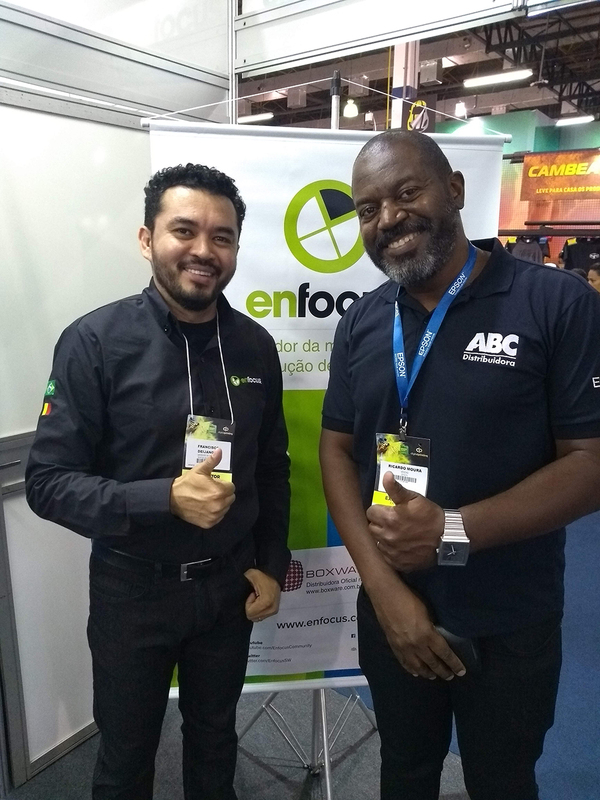 Enfocus partner, Boxware recently made an appearance at FESPA, Brazil. FESPA is a global federation of 37 national associations for the screen printing, digital printing and textile printing community. 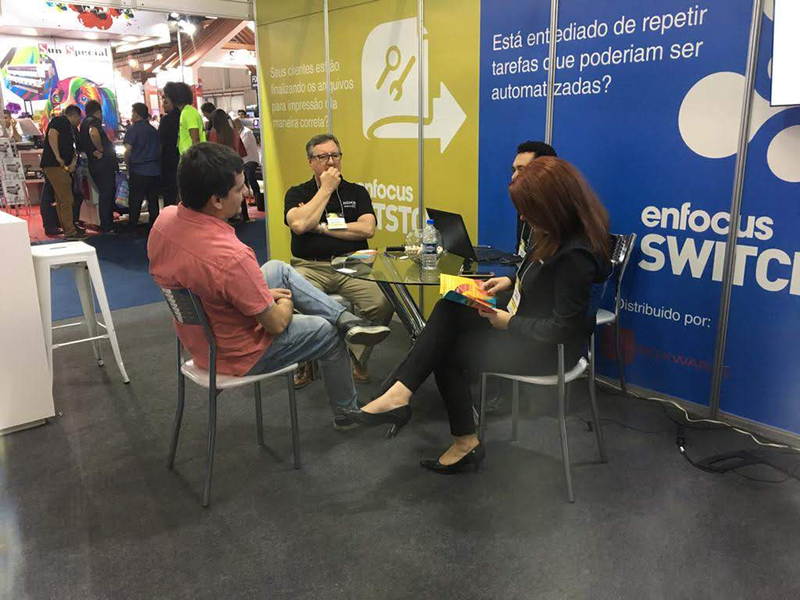 The exhibition in Sao Paulo, Brazil was held from March 20th to the 23rd. Boxware did an excellent job presenting the Enfocus brand and products to attendees. Many people visited the booth during the exposition. 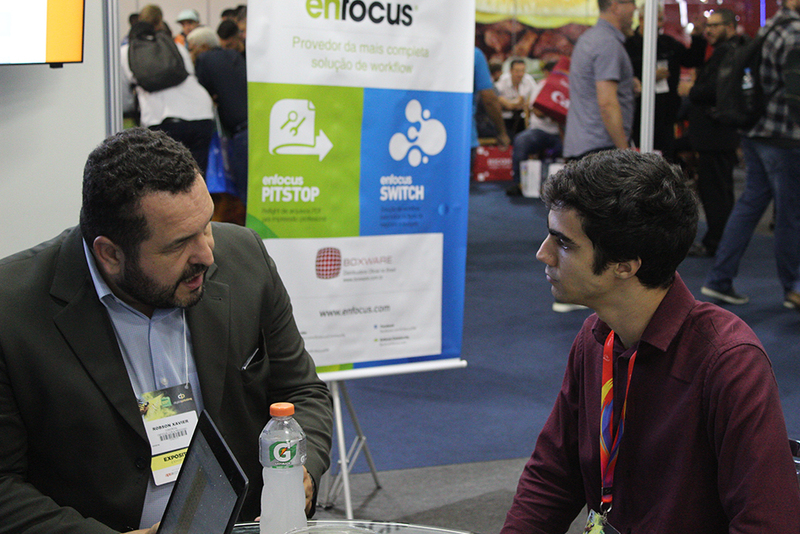 They showed great interested in Enfocus solutions. 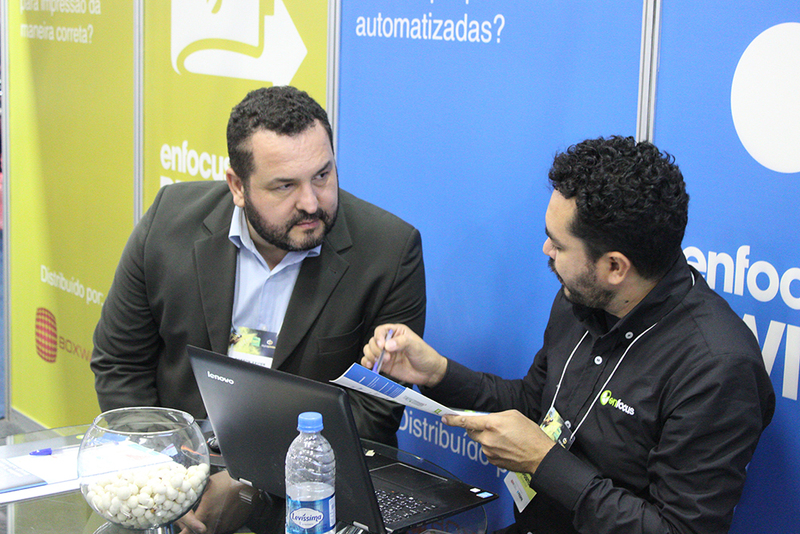 Our partners, Robson Xavier from Cor & Processo and Francisco Deijangle from Databrand were busy throughout the event demonstrating Pitstop and Switch. Thank you to Boxware and to everyone who stopped by. We look forward to seeing you all again next year! Don't want to miss anything? Subscribe now! Subscribe to our monthly newsletter and get the latest Enfocus articles delivered to your inbox. Wim Fransen is the Managing Director of Enfocus. Before joining Enfocus in July 2017, Wim worked with Enfocus’ parent company, Esko, for 22 years and brings a wealth of experience and knowledge that will help to drive the innovation and development across the Enfocus product portfolio. In his previous role, as director of the Interactive Applications Software Product group at Esko, Wim headed up a team of product managers and engineers handling desktop and mobile applications for packaging design and pre-production. For further details on Wim’s professional experience you can connect directly via LinkedIn.